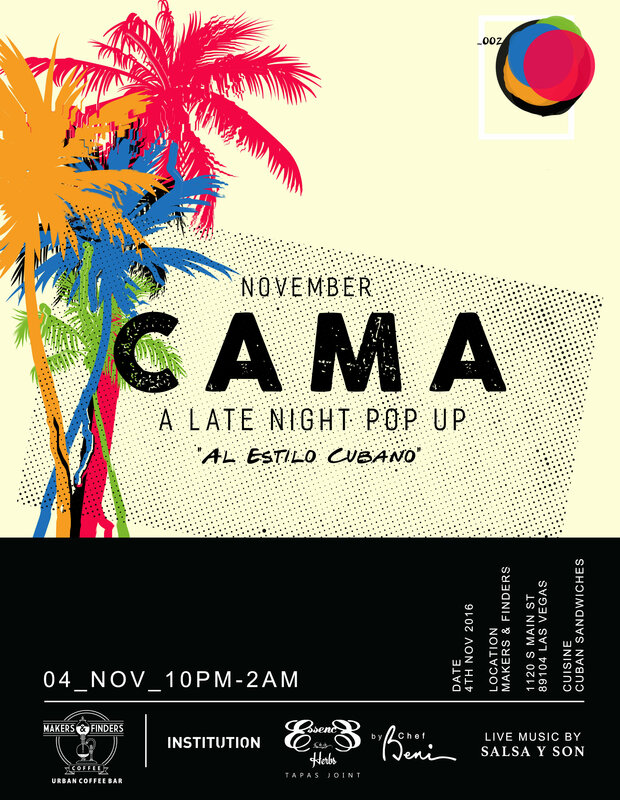 CAMA – A late night pop up. 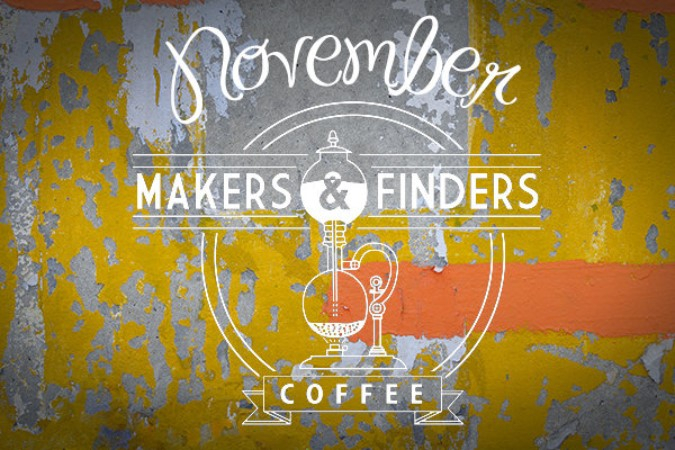 November brings us a 6 piece orchestra Salsa y Son performing at 10:30 and 11:30pm. Chef Beni Velasquez cooks up Cuban sandwiches. Doors open at 9:30pm. Reserve your spot now for a unique twist on Yoga. 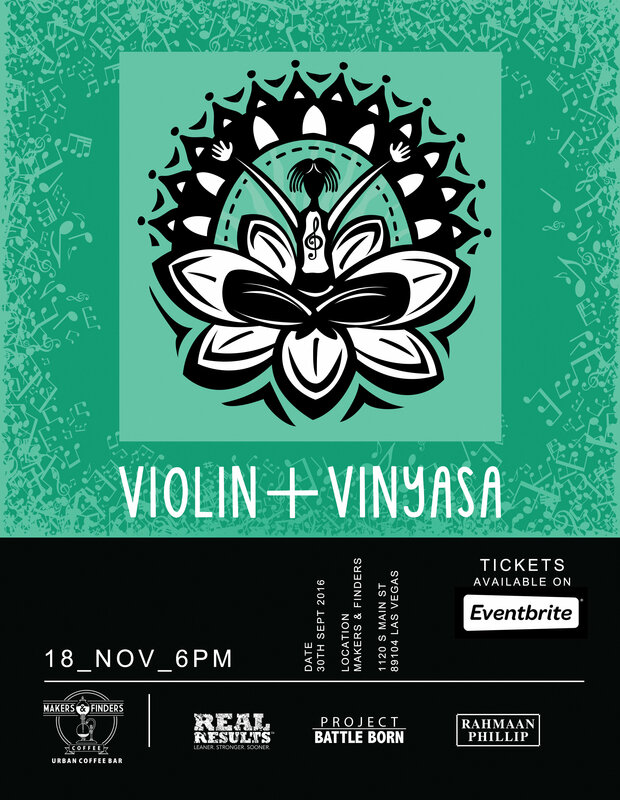 Rahman Phillip of Stoked plays 60 minutes of eclectic violin riffs while Markie Henderson of Real Resutls creates a Vinyasa movement class to the music. Free Wine-In-A-Can by West Side Vinyards. I remember at the age of 11 my very first attempt on drinking coffee was a double espresso macchiato in a Demitasse cup, I was tempted cause it came with a small dark chocolate bar on the side. 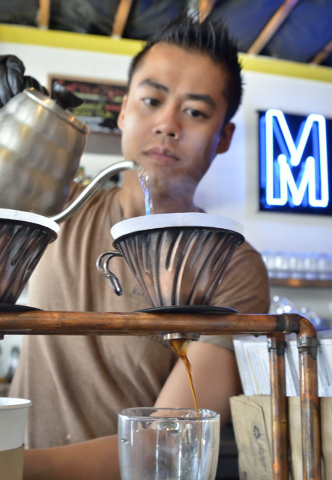 Even though I basically drowned it in brown sugar I really loved the aromatic high flavor and rich body of the Arabica. I would say… my history teacher because we always learned from the past so we can live on our present and be ready for our future. None of the neighbors! Just kidding! I love all the locals especially from Arts District everybody has their own special and lovable characteristics that make them unique. 5. Why do they call you the Italian Stallion? What?? Only Chad calls me that… All jokes aside I guess our neighbors all have different names for me, and maybe I might come strong sometimes because of my Italian accent… I actually kind of like the ring to it now.